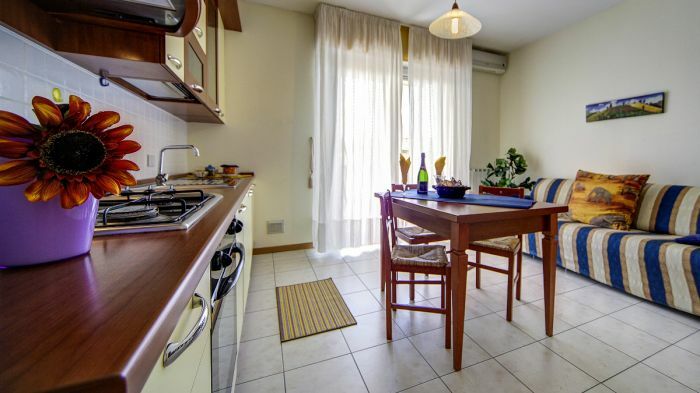 The residence Le Corniole Aparthotel is in Arezzo, 250 meters far from the town center and the train station and has free secure private parking. 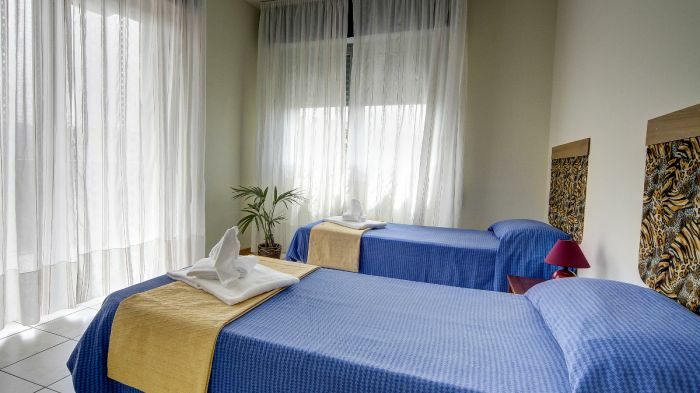 Here you can choose among studios with bathroom with shower accommodating 1 to 3 people and two-rooms apartments with bathroom with tub that can accommodate up to 4 people. 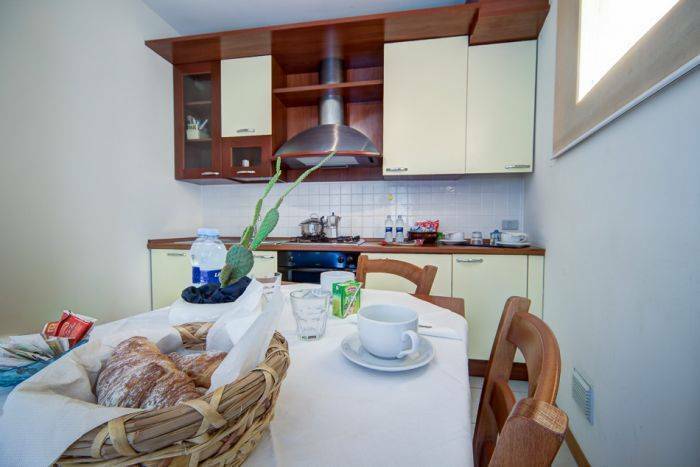 All apartments have fully equipped kitchen, air conditioning / heating, LCD TV and free wi-fi. All rates include breakfast kit. 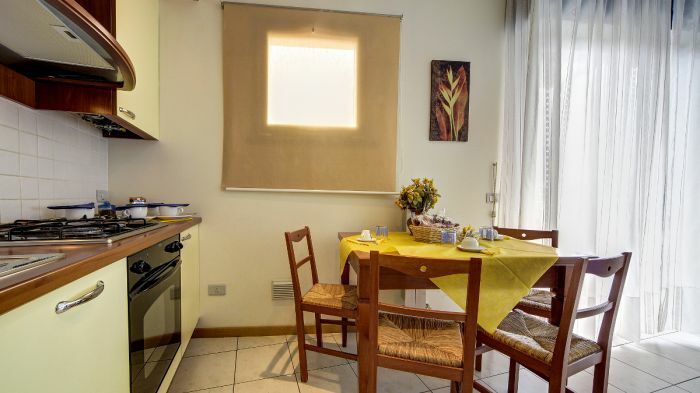 the aparthotel is adjacent to a renowned restaurant in Arezzo. The Residence is a pet friendly Hotel: we are organized in a way your little friends doesn't disturb the guests who don't like pets. Based on our aparthotel, in Arezzo you can explore the many attractions of the old town: the church of San Francesco with frescoes by Piero, the Duomo, Piazza Grande, many Romanesque churches. Florence (40' by train), Cortona (25' by car), Siena, Perugia. Trasimeno Lake (30 minuti), Adriatico and Tirreno seas (1h 40' each).